In Fife, our recycling waste rate is approx. 52% but the overall amount of waste we dispose of is still very high. Many of us think we are doing our bit already by recycling, but we could do even more by thinking about ways to reduce waste. 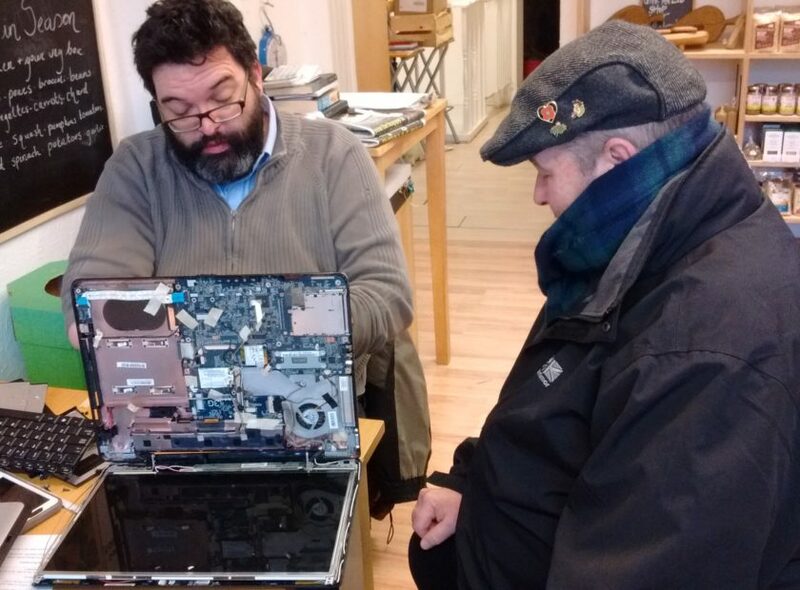 Our ‘Zero Waste Kirkcaldy’ project is working with our community to reduce waste more by reducing, reusing and repairing. 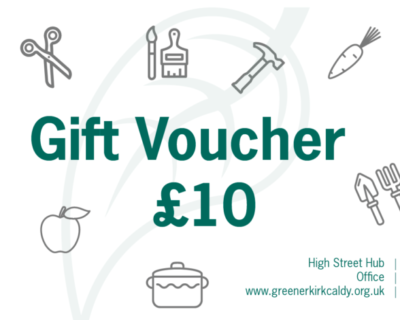 We’d like to show people that reducing is easy, and can make a big difference in Kirkcaldy as well as for the rest of our world. 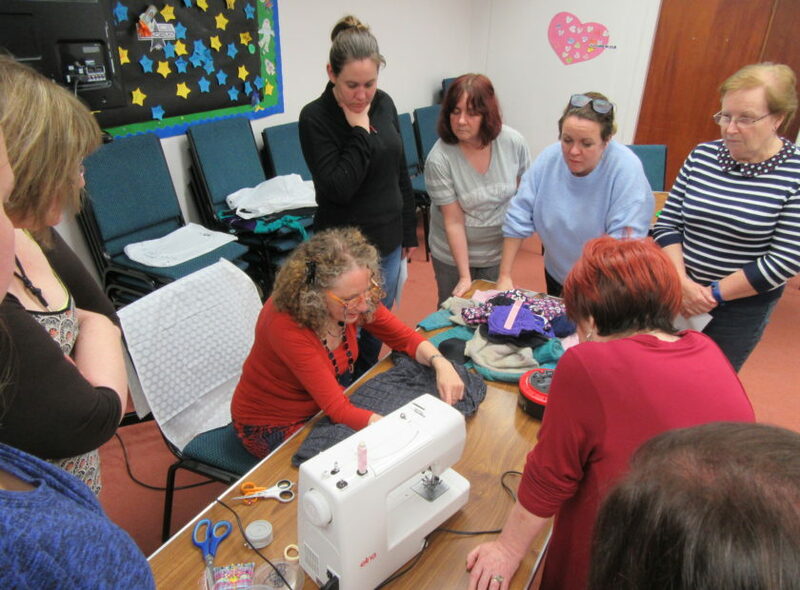 Come along to one of our reuse and repair classes or workshops to learn new skills that can last a lifetime to reduce waste, and repair, upcycle and maintain items yourself. 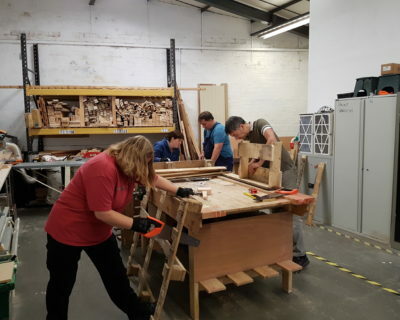 We’ll also be launching a community fridge in spring to redistribute short-dated food that would go to waste. 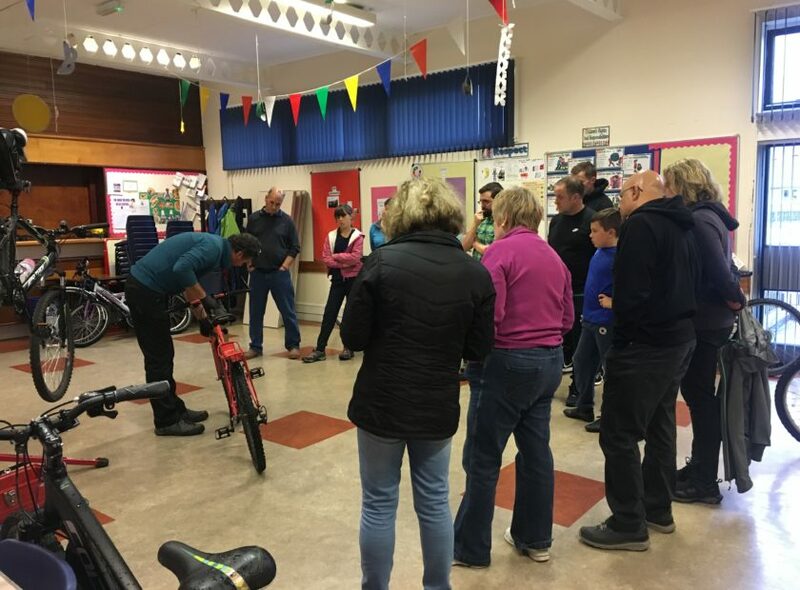 This project is funded for 2018 – 2020 by the Scottish Government’s Climate Challenge Fund (CCF) who awarded us £134,336 to run carbon emission reducing reuse and repair activities in our community. 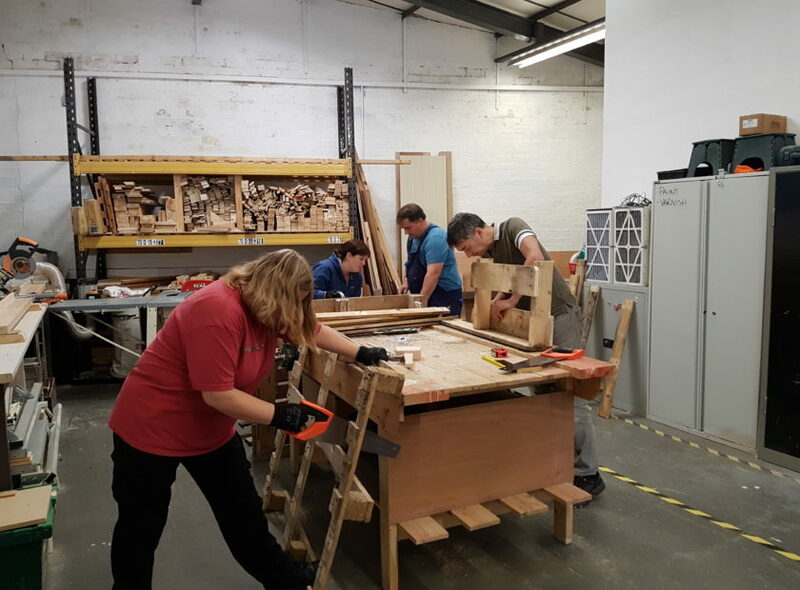 We run regular reuse and repair workshops giving you the skills to reduce waste, and repair, upcycle and maintain items yourself. 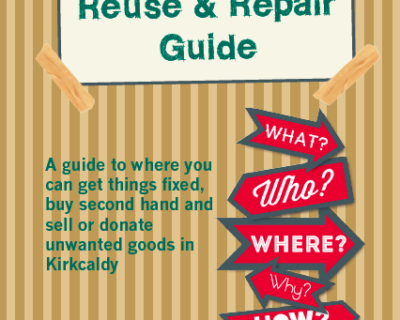 A guide to where you can get things fixed, buy second hand, sell or donate in Kirkcaldy. 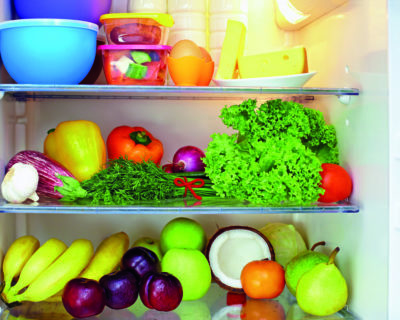 Community Fridges allow perishable food that would have been wasted to be shared with local people. 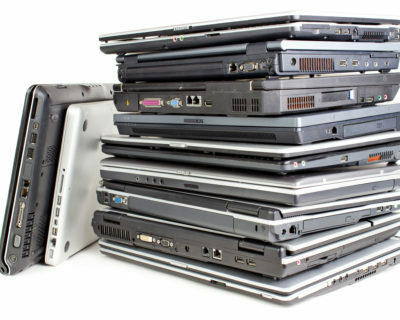 Do you have old laptops, phones or tablets that you would like to recycle? 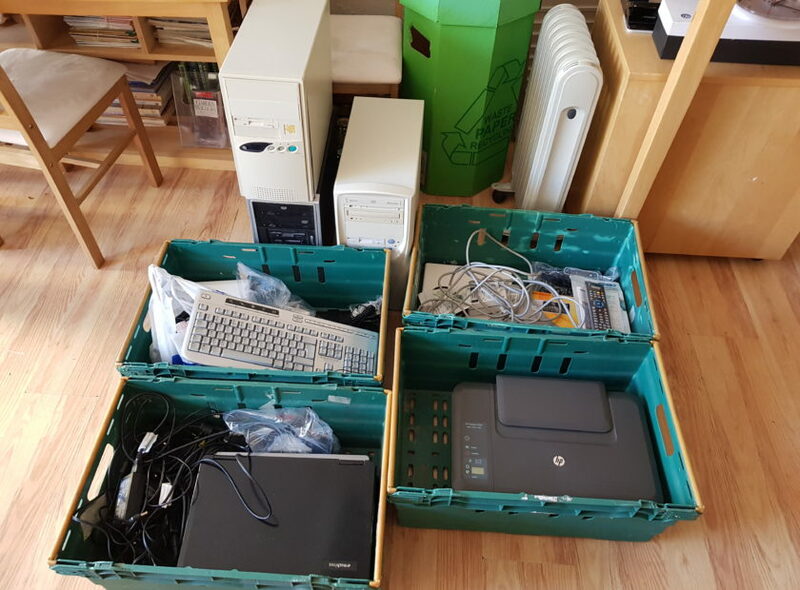 We’re collecting items for the Edinburgh Remakery. 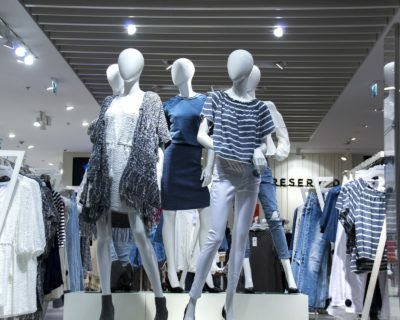 The fashion industry has a major impact on the environment. 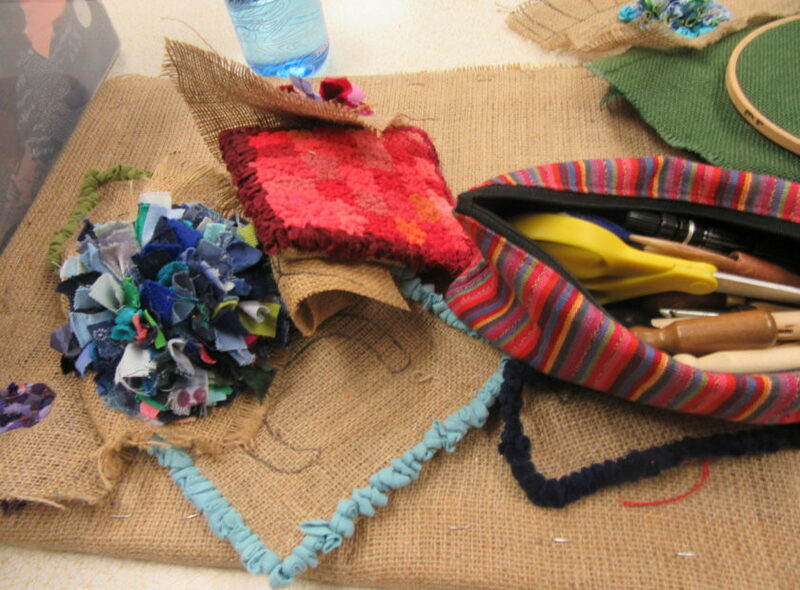 Media Volunteer Angela, talks about steps we can take to make our clothes and textiles more sustainable in her blog.